REGISTER. You make a difference! It’s free, easy and required. Each state’s saltwater registry serves as the contact list for mail and telephone surveys. 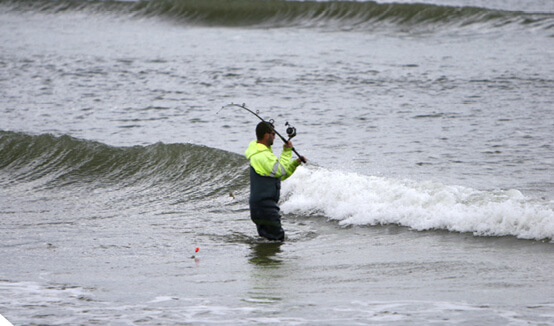 Complete participation in the New Jersey Saltwater Recreational Registry Program is crucial for achieving accurate recreational fishing estimates which help to ensure healthy fisheries for the future. Before you head out to catch your favorite saltwater fish this year, be sure to join the hundreds of thousands of anglers who have already registered with the New Jersey Saltwater Recreational Registry Program (NJSRRP).